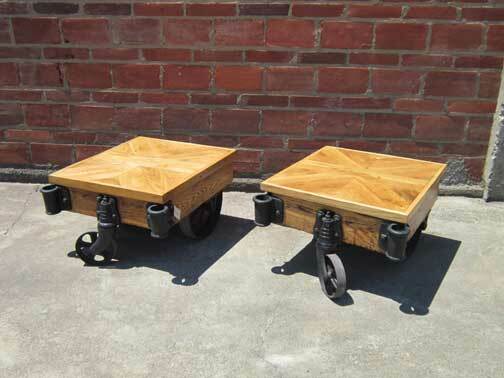 Nelson Storage LLC restores and refurbishes antique Lineberry and Nutting Furniture Factory Carts for repurposed Coffee Tables. Follow our Lineberry blog to get notifications as new carts are finished and announced. Thank you for your comments. Spammy SEO links will be removed.